But who is Apostle Pride Sibiya? 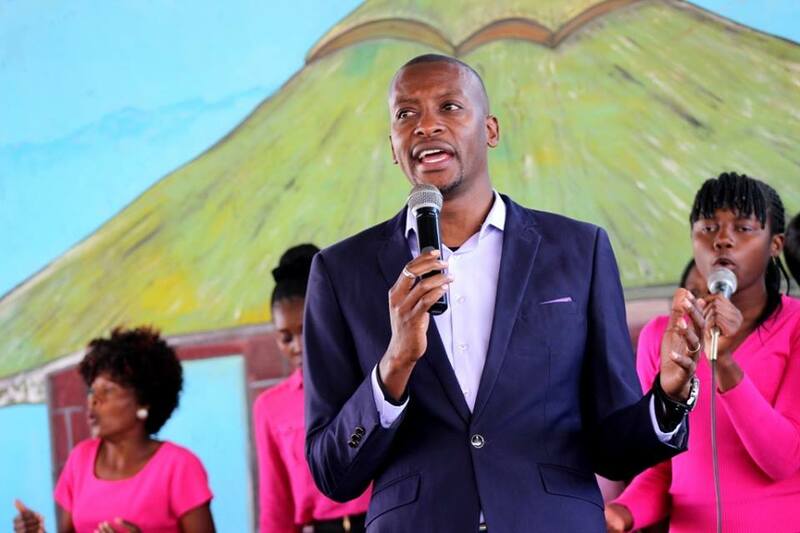 Apostle Sibiya was born in the late 70s. He is the first born in a family of two. He is born to Lizzy Sibiya and the late Stanley Sibiya. He attended Sanningdale Primary School for his Primary education, from grade 1 -6. He then moved to Zengeza 8 primary for his grade 7 after the passing on of his father. He then moved to Zengeza 1 High School for his secondary from 1991 to 1996, this is where he did his Ordinary and Advanced education. He then went to Domboshava Theological College where he did a diploma in pastoral studies. He also went to the University of Zimbabwe. Glory Ministries started in 2001 as an evangelistic ministry and expanded in 2002 with the starting of Glory Tabernacles Church in 2002. Glory Tabernacles Church had its first mid-service on Wednesday 24 February 2002 and its first Sunday service on Sunday 03 March 2002. He got married to Anna Tendayi in 2004 and is blessed with two daughters, Anouya and Anenyasha. He is called to be father in the end times with a mandate to prepare God s church for the second coming of Jesus. Apostle P. Sibiya preaching at Bethel Worship Centre: A Glory Ministries Assembly!